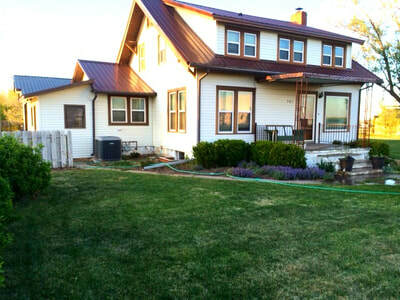 ​Nice home located in the community of Burdett! 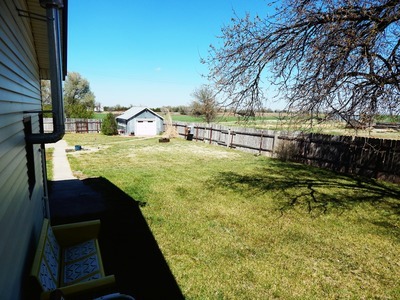 This spacious home gives you the feel of country living! 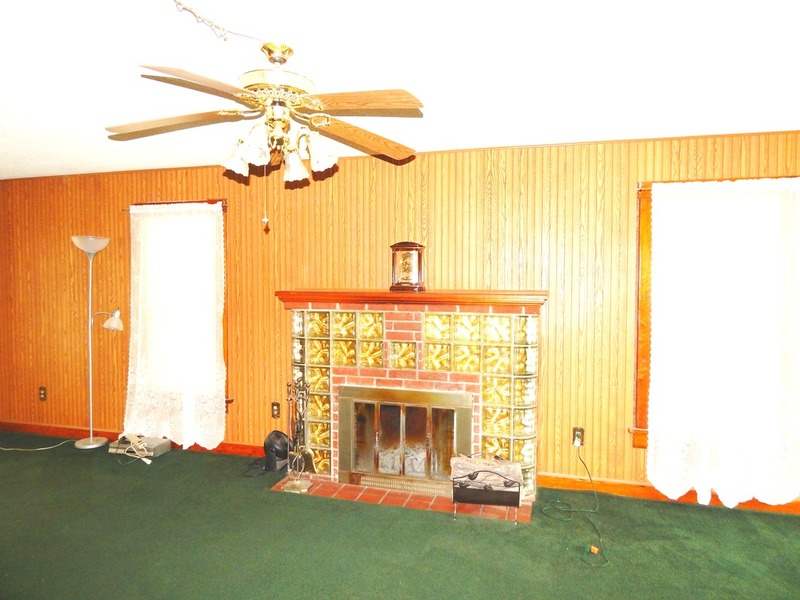 The living room has a wood burning fireplace, lots of space and natural light! The kitchen has been updated and there is an attached dining area. 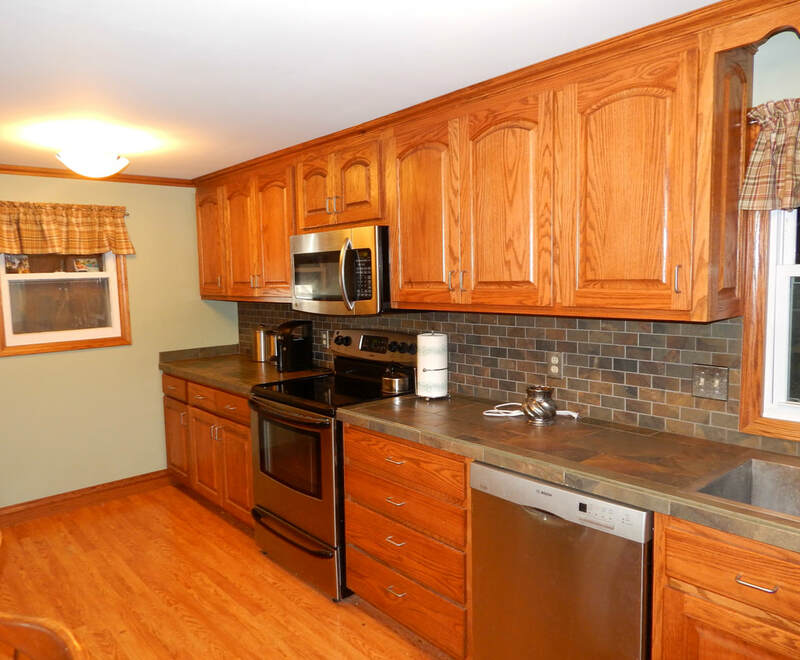 You will also appreciate the nice utility room and storage room off the kitchen. 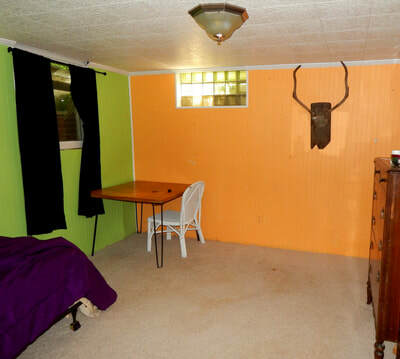 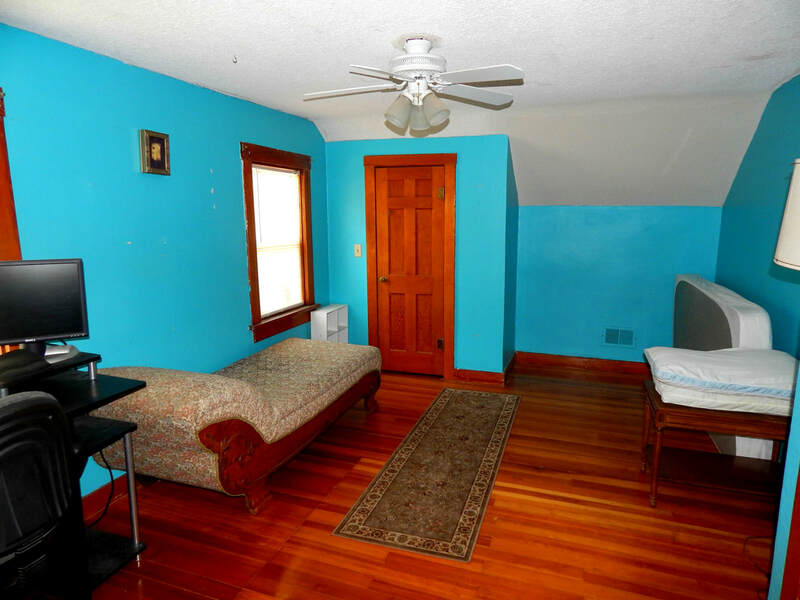 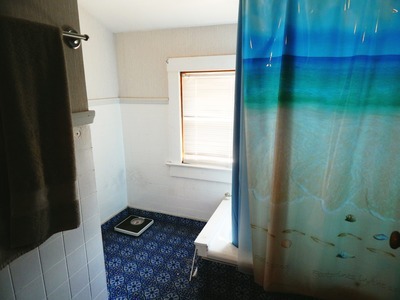 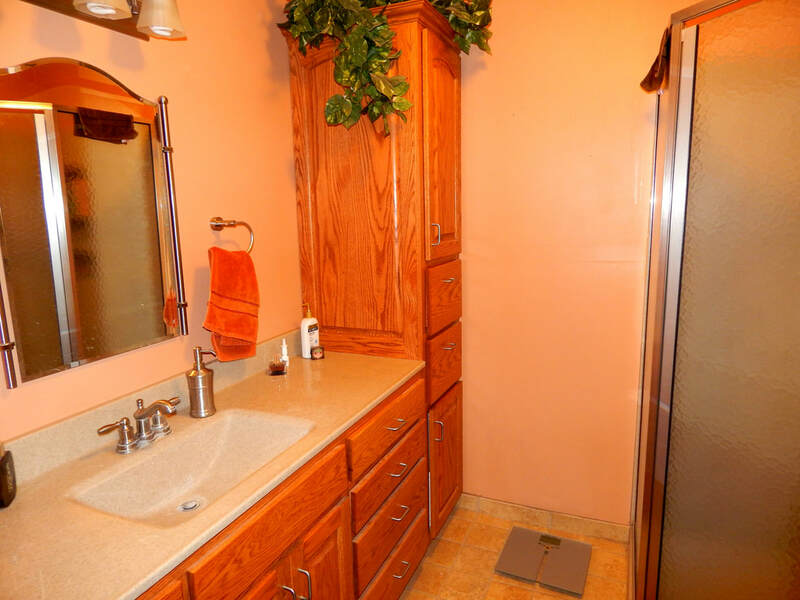 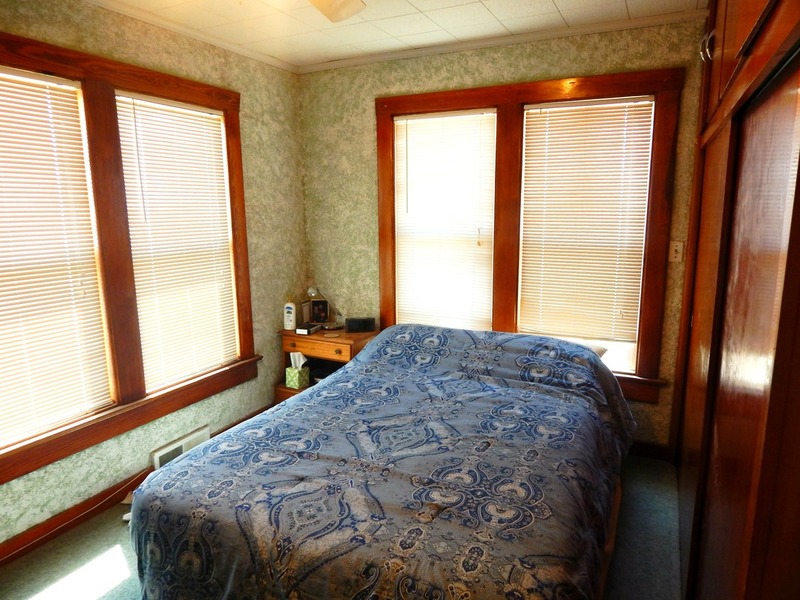 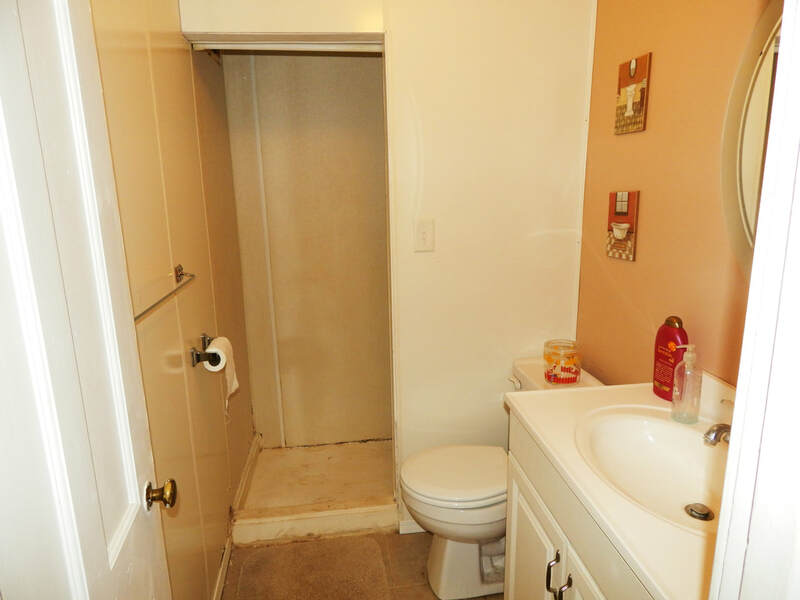 There is a bedroom and full bath on the main floor. 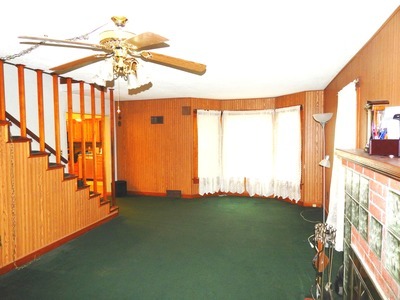 Upstairs there are 2 bedrooms and a full bath. 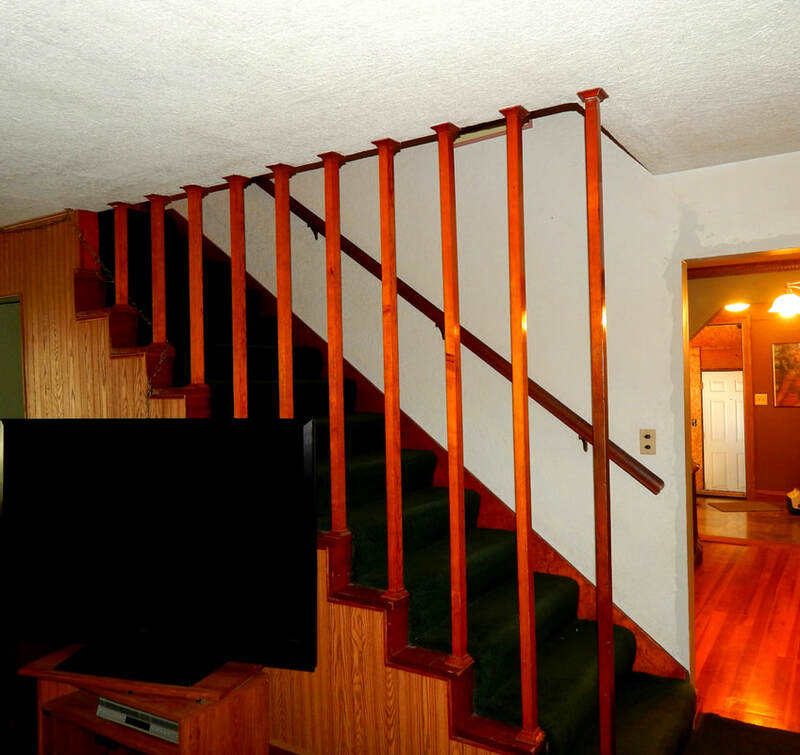 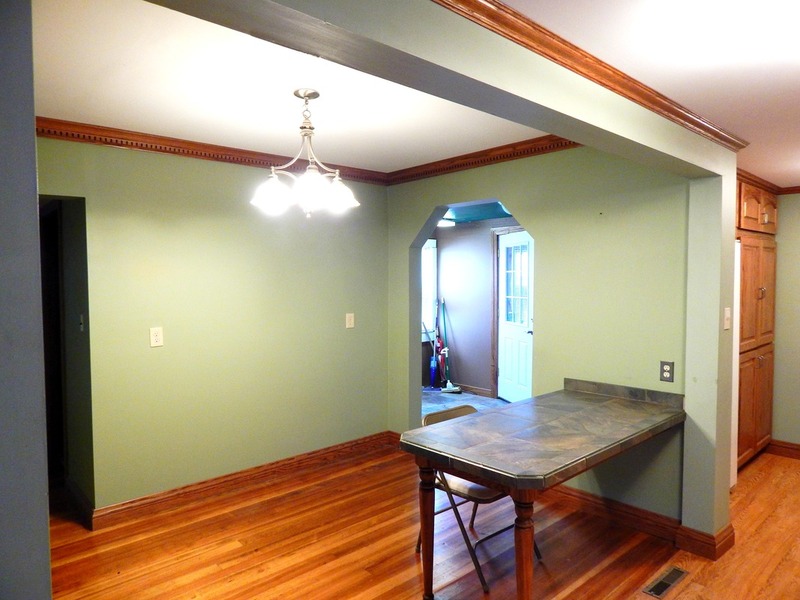 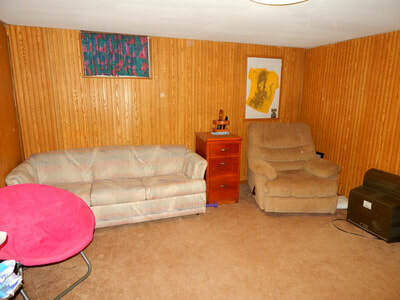 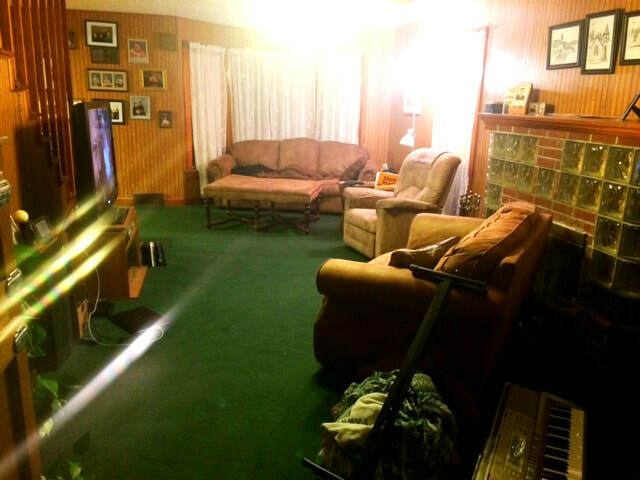 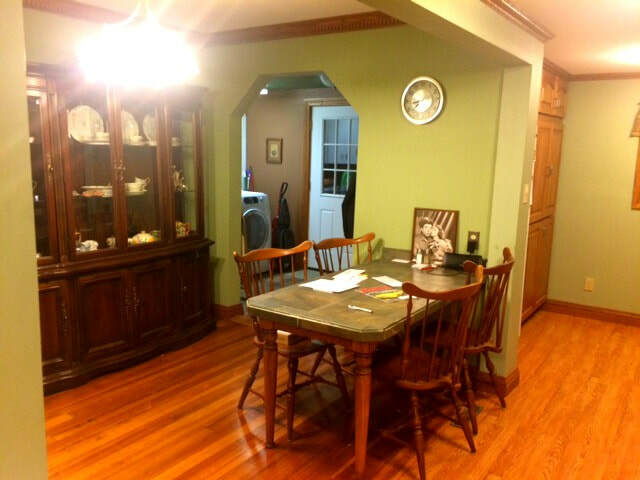 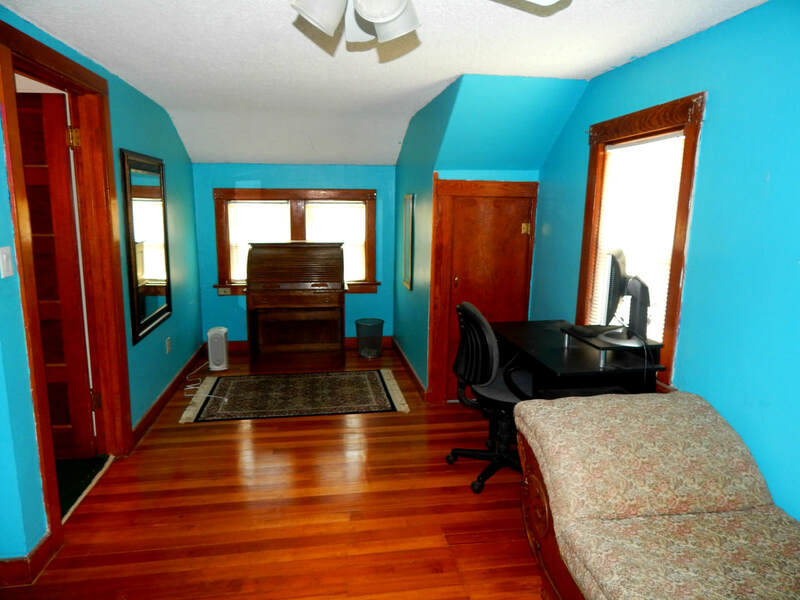 In the basement there is a nice sized family room, 2 bedrooms and a 3/4 bath. 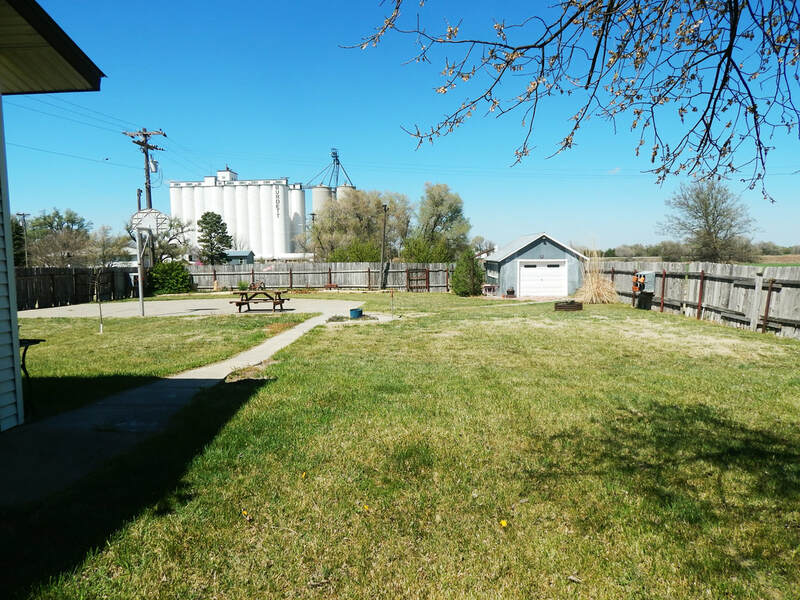 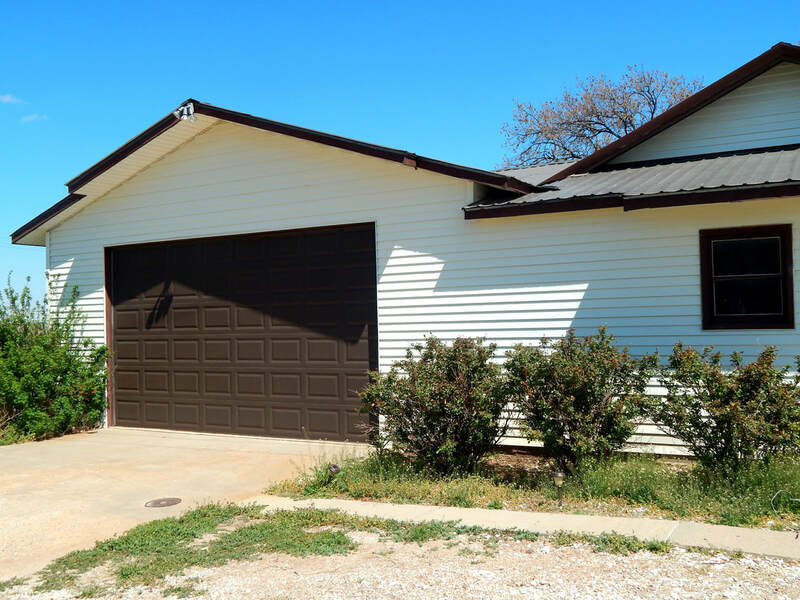 There is a large 2-car attached garage, fenced in yard, storage shed and even a basketball goal! Give us a call to view this home!